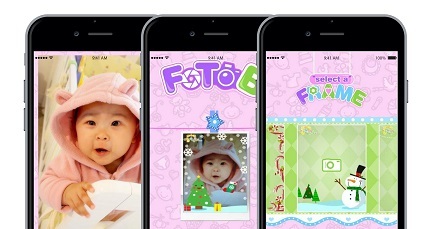 FotoB is designed for baby's photo shoot. Not only do we provide the photo decoration after taking a photo, but we make it fun, Draw-Before-Shoot. "Babyday Diaper" app is designed for customer that interested in the diaper product. It provides product information, features of Babyday diaper and order methods. 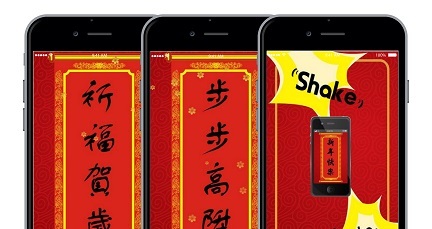 "Fai Chun Talent" is a fun and interactive app designed for kids to learn differnt chinese new year greeting. It provies Cantonese and Mandarine pronunciation for different greetings.